It appears that at last Pope Francis has given some attention to the murky goings-on in India and has taken some corrective action to arrest Indian Church Hierarchy's virtual lack of transparency and accountability, particularly in matters of temporal goods. This opaque operation for decades has been an eyesore, as is evident in the Ernakulam Archdiocese and most probably in many other dioceses too. Only time will unfold the story of other dioceses. 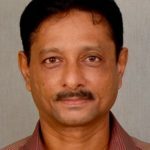 This lack of transparency on the part of most dioceses on the part of the Indian Church Hierarchy, which believes that the Vatican is 5900+ km away from New Delhi and can do little to probe its (Indian Church's) affairs, is one of the main reasons why Pope Francis is not keen on visiting India, although he has visited neighbouring Myanmar and Bangladesh. As per the Indian Express report reproduced below (similar reports have been published in the Scroll.in, the newsminute.com, timesnownews.com) a Church panel, which probed the transactions, had recommended action against Alencherry as per civil and church law. The report was then sent to Rome via Apostolic Nuncio (the Vatican representative) in Delhi. It will be interesting to know the exact role of the Administrator. Reportedly his job is temporary and more of fire fighting. For a start, will he put in place systemic changes by plugging the loopholes with checks and balances? 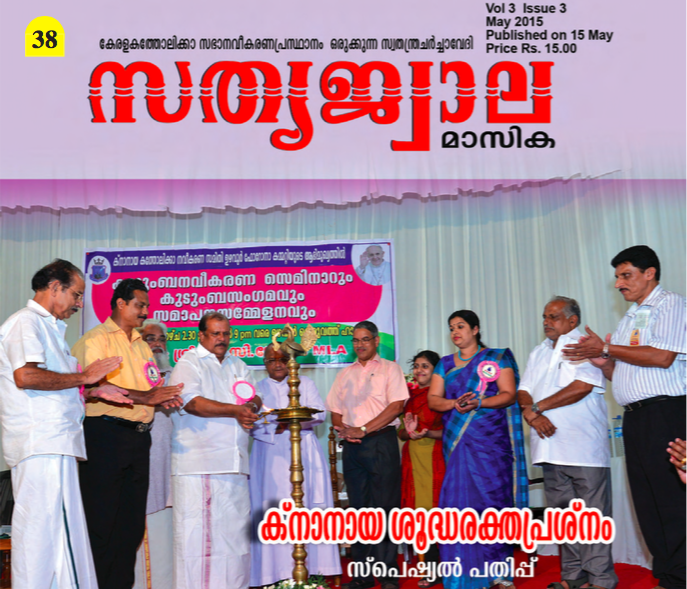 Will he ensure establishment of Parish Finance Committees and update of the Assets Registers in all parishes in Kerala? Will the Laity in Kerala be allowed to inspect these Registers which must follow corporate norms? Isaac Gomes, Asso. Editor, Church Citizens' Voice. Hit by controversy over allegations of dubious financial dealings and causing huge loss to the Church, Cardinal George Alencherry was on Friday divested of all administrative powers as the head of the Ernakulam archdiocese by the Vatican. 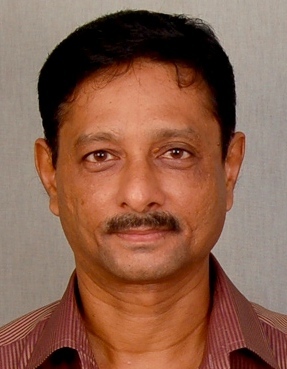 Bishop Jacob Manathodath of Palakkad diocese has been appointed the apostolic administrator of the archdiocese, sources said. The unprecedented action from Pope Francis is seen as a severe setback for Alencherry, who is the head of the Kochi-based Syro-Malabar Catholic Church, and is also among the Indian Cardinals eligible to elect the Pope. 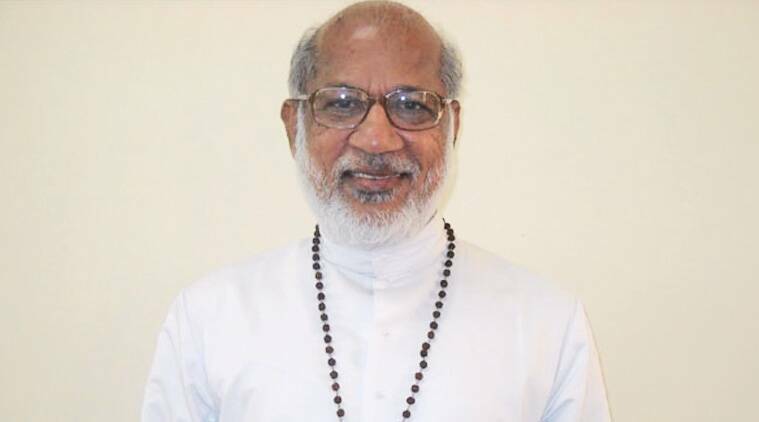 Alencherry would now remain as Cardinal and head of the Church, but would not have any role in the governance of the archdiocese of Ernakulam. 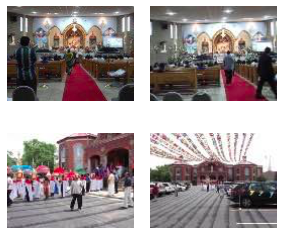 The archdiocese had suffered a loss of Rs 90 crore following controversial land dealings executed by the Cardinal in 2016. A Church panel, which probed the transactions, had recommended action against Alencherry as per civil and church law. The report was then sent to Rome via Apostolic Nuncio (the Vatican representative) in Delhi. Church spokesman and Alencherry’s secretary, Fr Jimmy Poochakkatt said Rome has taken the decision in the wake of the controversies related to the land transactions. “Alencherry would continue as Cardinal as well as the head of the Church. He need not quit as Cardinal. He is likely to make a statement on Saturday when the administrator assumes office,” he said. The letter from Rome, which announced the appointment of a new apostolic administrator for the archdiocese, said the decision to remove Alencherry was taken in the light of the communication received from the Apostolic Nuncio. With the appointment of the apostolic administrator, two auxiliary Bishops — Sebastian Adayanthrath and Jose Puthenveettil — were also automatically removed from various roles. However, they would continue as Bishops. Church sources said that Rome has taken serious note of the demand of priests that the Cardinal should quit. 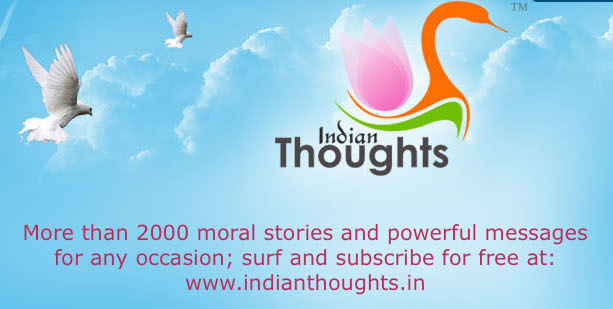 “Vatican has found substance in the allegations. The decision is a victory for those who stand for morality, integrity and transparency. Rome has removed the Cardinal as the administrator of a diocese. Now, the Cardinal would have to explain to the public the locus standi for his continuation as the head of the Church,” said a priest, without wishing to be identified. Church sources said the appointment of the administrator is only a temporary arrangement. 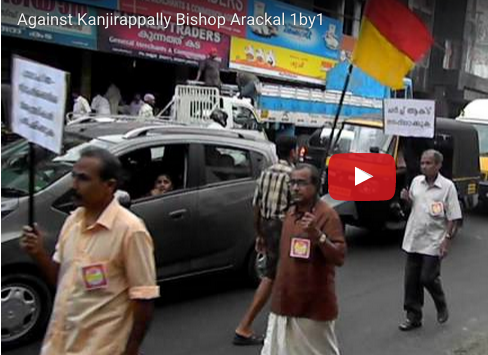 A permanent system would be in place soon for the archdiocese of Ernakulam.